Are you looking for a car loan? It's easier than you think. Use our calculator to work out monthly payments and apply online today. We’re part of The Cumberland Group, one of the region's most trusted and respected organisations. We specialise in providing vehicle finance not only in Cumbria, but throughout South West Scotland, the Scottish Borders, North Yorkshire and North Lancashire. What are my options for purchasing my vehicle? We’ve helped thousands of customers to buy a new vehicle, and with over 20 years of experience, there’s not much we don’t know. Looking to buy a car? It's easier than you think. Use our calculator to work out monthly payments and apply online today. 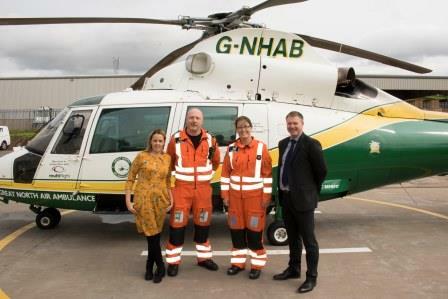 Our friendly team are here to help you - available six days a week. Use our finance calculator to work out your monthly repayments. Finance Calculator Use our finance calculator to work out your monthly repayments. 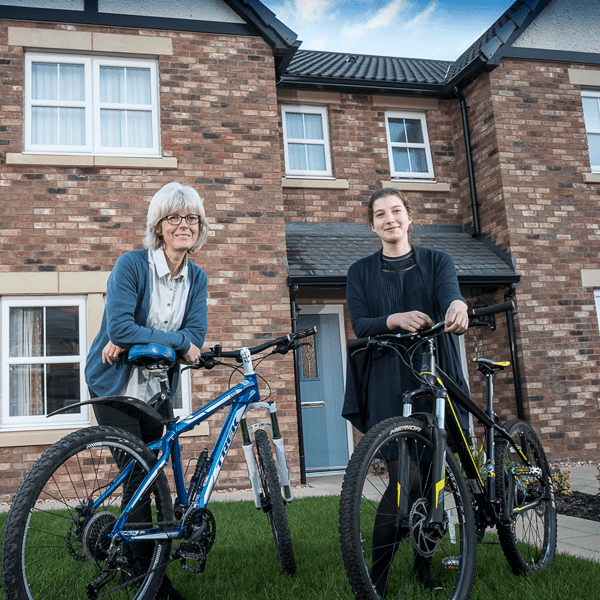 Two Carlisle-headquartered businesses are working together in a bid to help more Cumbrians realise their dreams of owning their own home. In July 2018, our Borderway Finance team were proud sponsors of the 2018 Cumbria Auto Show, an event which each year has chosen to support the work of local charities from across the region. 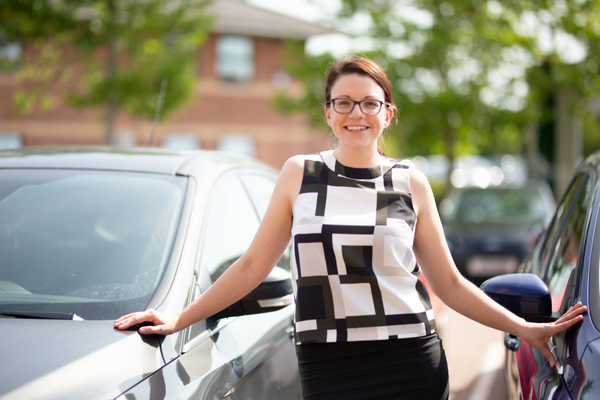 Jenny Strong is quickly becoming a familiar face in Cumbria’s business scene, as the county’s go-to vehicle finance expert. Complete the form and we will call you. Find one of our branches and visit us. A member of our team will get back to you. Borderway Finance Ltd is authorised and regulated by the Financial Conduct Authority and entered in the Financial Services Register under Register Number 670091. Borderway Finance Ltd is a wholly owned subsidiary of Cumberland Building Society whose head office is Cumberland House, Cooper Way, Parkhouse, Carlisle CA3 0JF (info@borderwayfinance.co.uk). We are not authorised to sell insurance products but are authorised and regulated by the Financial Conduct Authority and registered in England with company number 03048466. VAT Reg. No: 183 0232 36. Finance available subject to status and certain conditions. Finance available to UK residents aged 18 and over only. Indemnities may be required. Call charges will vary. © Cumberland Building Society 2019. All Rights Reserved.